Samsung Galaxy Note 8 has seen its fair share of rumors in the past few weeks. We’ve seen leaked images, press renders and specifications. 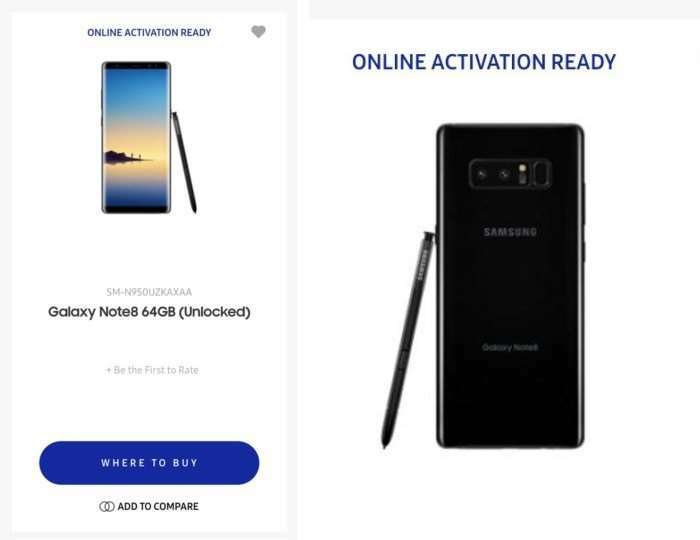 Recently, the alleged Samsung Galaxy Note 8 made a brief appearance on the Korean company’s official website after being taken down. It appears that someone at the company inadvertently jumped the gun a little earlier and posted the product. 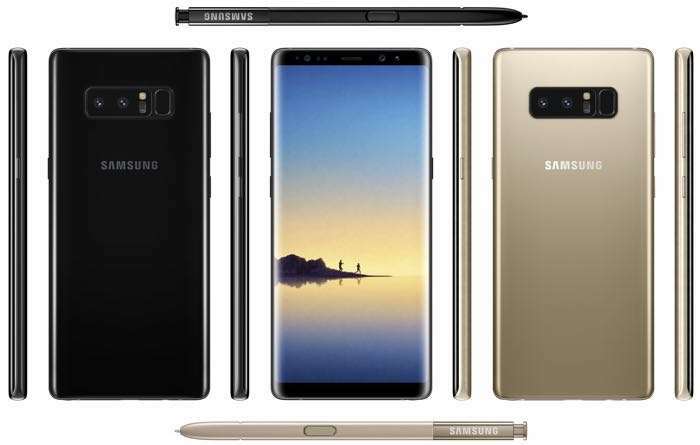 Luckily, screenshots of the renders were take before it was taken down, and one thing is for sure: the handset looks similar to what we’ve seen in the past few weeks. The page has been taken down and ends up with “the page you’re looking for is not available” error when you try to open it. Nonetheless, it’s just a matter of a few days as the company has an Unpacked event scheduled for August 23rd with the pre-orders expected to kick off on August 24th in the United States. Stay tuned, we’ll update you as soon as the official details are released by the company, along with global availability details and pricing.